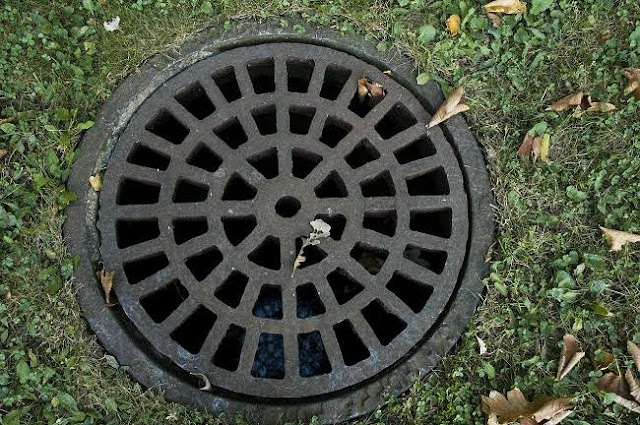 Why do Drains get Blocked and how to clear the Blockage before Winter Arrives? 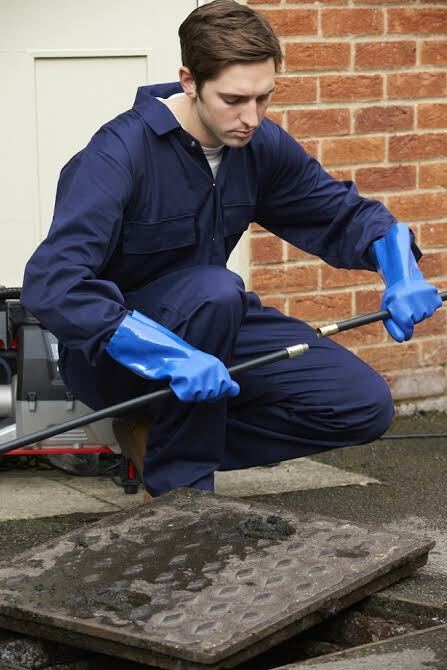 Blocked drains can be a serious matter of concern. A drainage blocked drain has the potential to affect the entire drainage system and the mechanism of your premises. What makes things even worse is the fact that at times it becomes difficult to diagnose the problem and point out the exact source. However, with the help of modern tools and equipment, the blockage related issues can be easily fixed. Besides, there are mechanisms available to the plumbers that let them know about any future possibilities of such blockages. Therefore, if you are facing any such issue, get in touch with your plumber. Besides, in order to avoid such inconvenience, it is recommended to run a checkup of your drainage system at least twice a year. 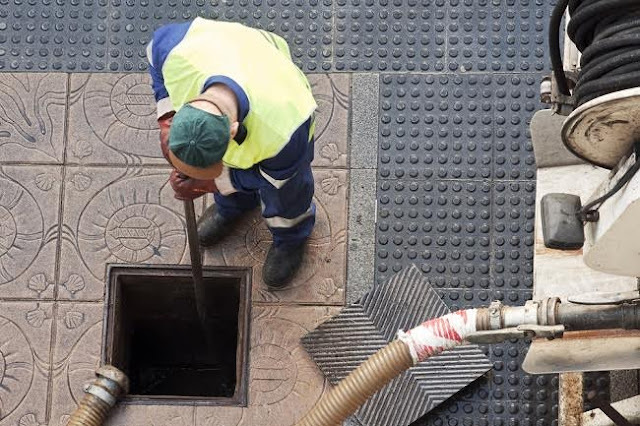 In the following section of this article, you will be offered a brief insight into some of the aspects related to the drain cleaning services, but before that you must know about the common causes of drain blockage. There are many reasons that can lead to the blocked drains. Mentioned below are some of the most common ones. Fat and Grease: It is important to ensure that the fatty substances are not allowed to enter the drain. The source of such substances is the kitchen; therefore, you need to be extra careful. Toiletries: Toiletries are the most common reasons when it comes to drain blockage. At first, the entire sewage system is being examined in order to check for the existence of any kind of foreign particles that can block the pipes. If any such particles are found, they are removed with the help of special tools. Then the plumber will use wide range of chemicals in order to clean the drains. These are deadly chemicals and are not to be handled by untrained hands as slightest of mishandling can lead to serious consequences. After the drain is cleaned and the chemicals are applied, he might ask you not to use your toilet or kitchen for a couple of hours as the chemicals might require some time to try out. Once these steps are completed, your drainage system would be back too normal. These steps though appear to be quite simple; however, when it comes to the real work, it requires a lot of patience. Besides, you need to be used to working with drains! Before winter arrives, you must get your drainage system clean and make sure that there isn’t any obstacle. Therefore, get your drains checked and deploy a professional to fix the issue instead trying it for yourself. Your have posted an important topics about drainage system. I am also looking for a drain service beside my home to clean drain. Find best Drain Cleaning Mathews VA for the proper maintenance of drainage system.